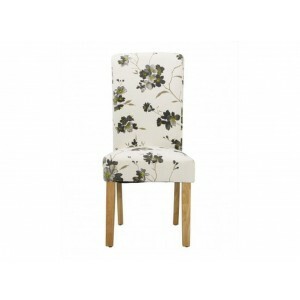 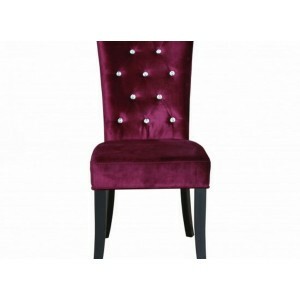 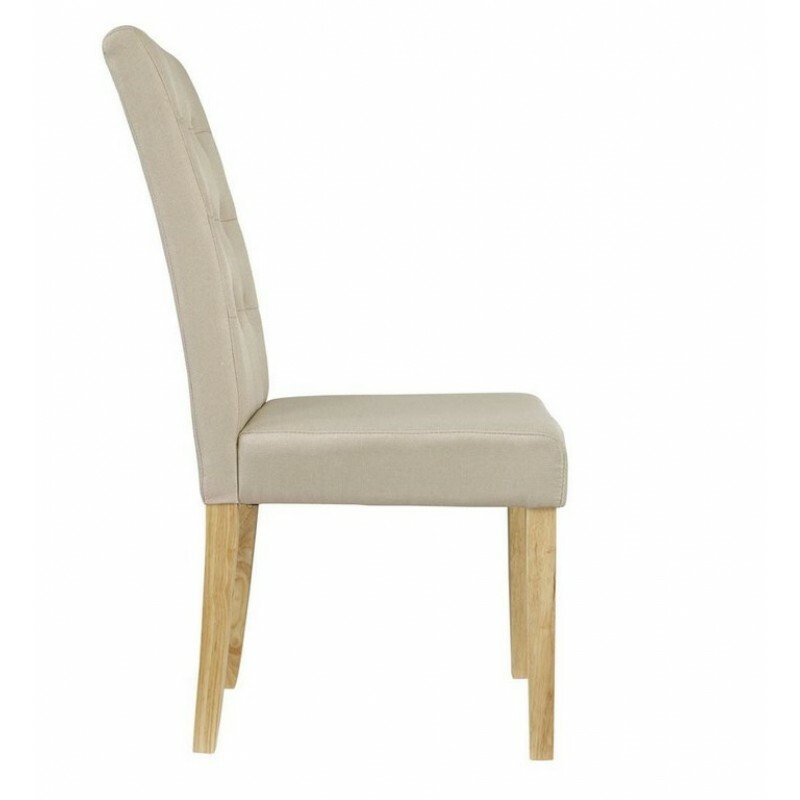 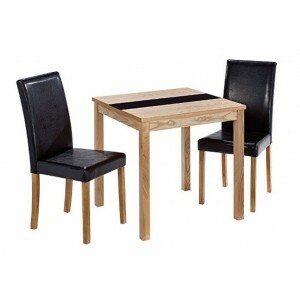 The Roma dining chair is both stylish and simplistic. 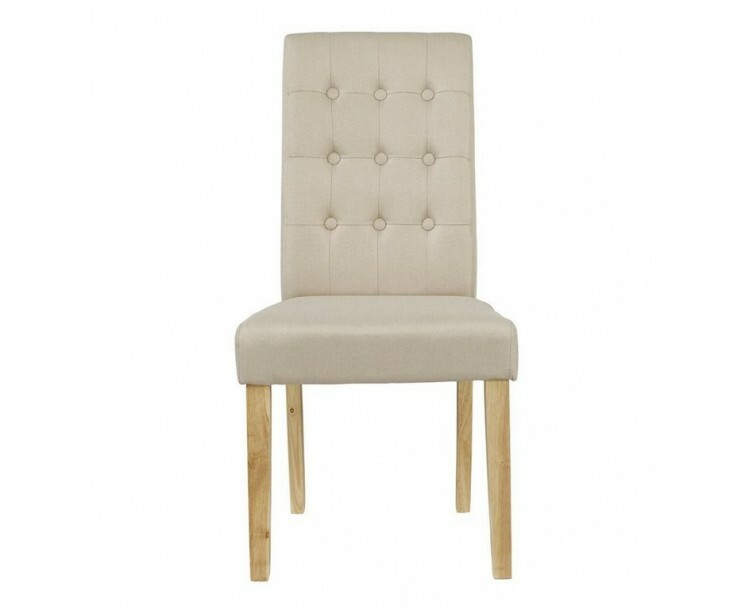 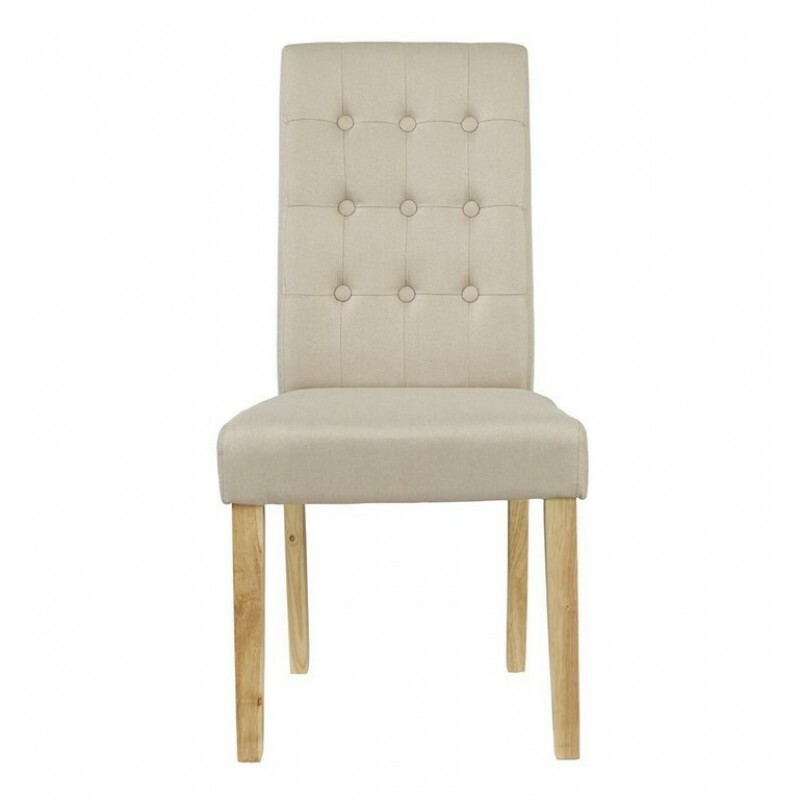 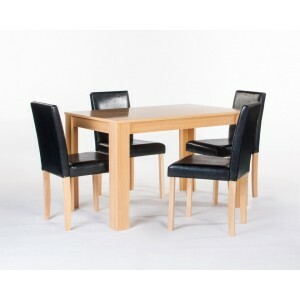 It is finished in linen style fabric with buttoned back rest with solid oak legs for strength and stability. 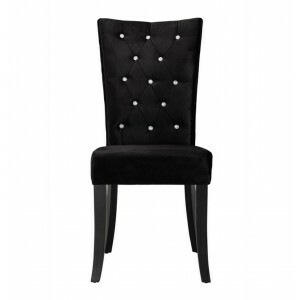 This chair will surely compliment most dining room decor and will be an investment for years to come.